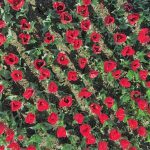 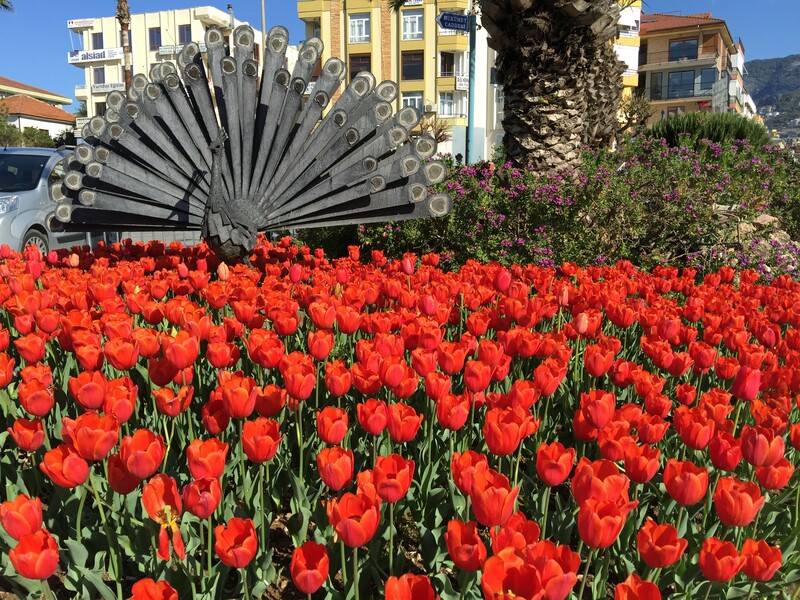 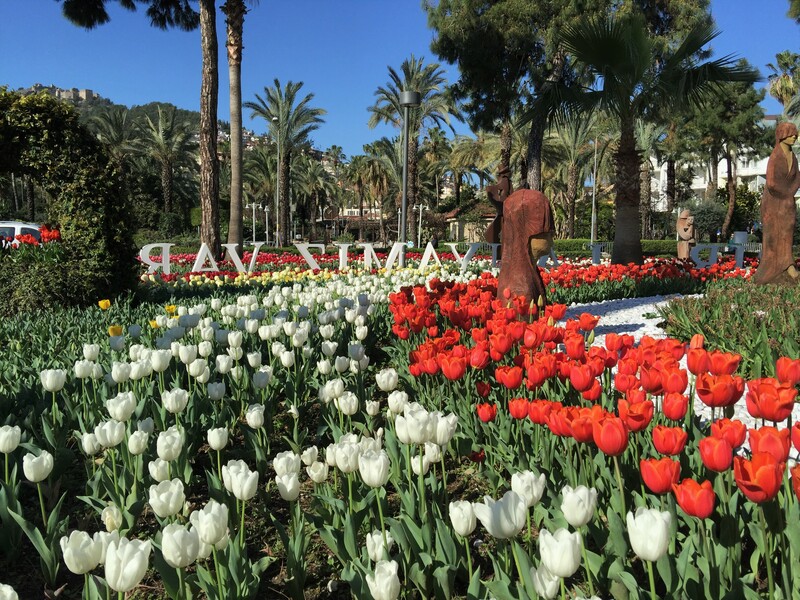 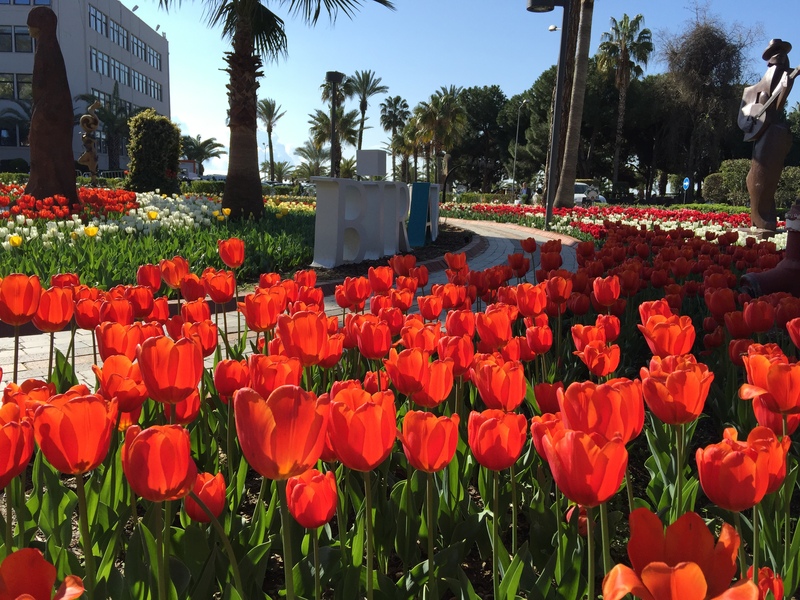 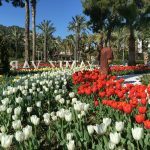 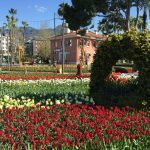 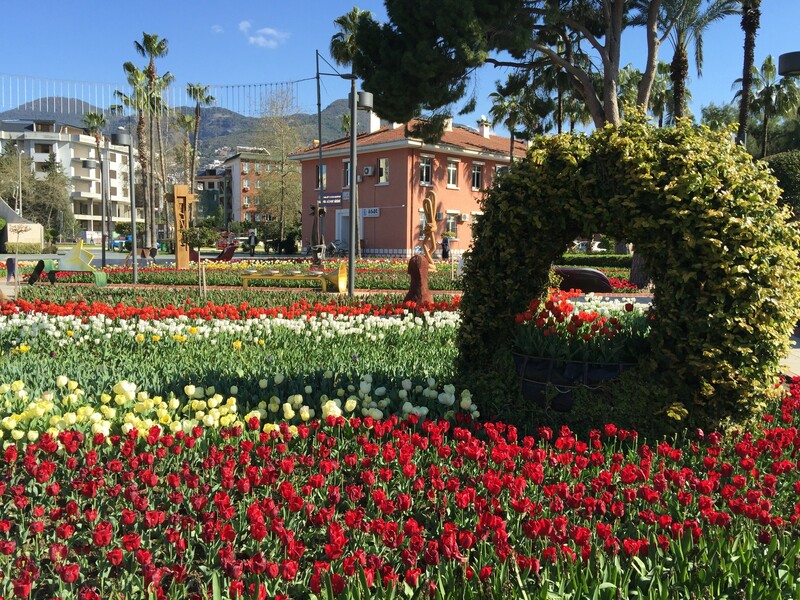 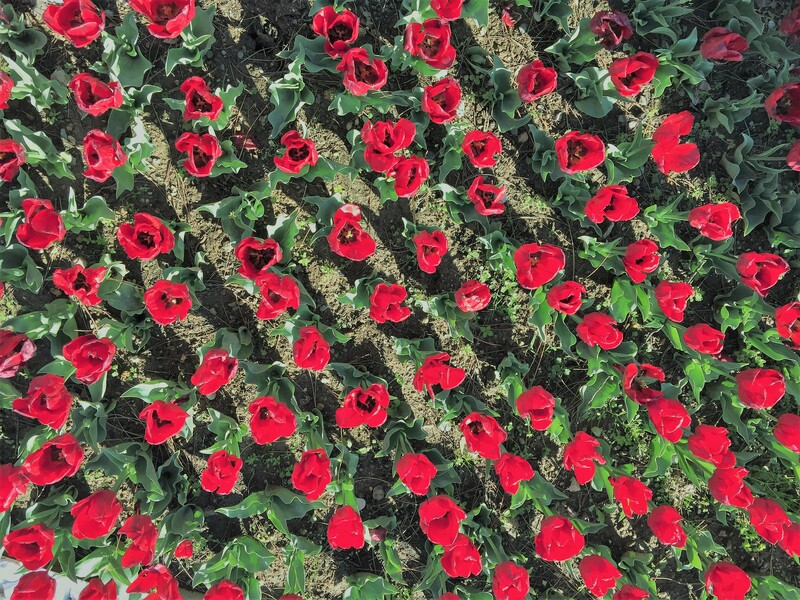 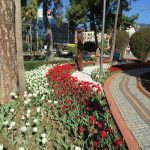 Spring is on air and everywhere is surrounded by Tulips in Alanya. 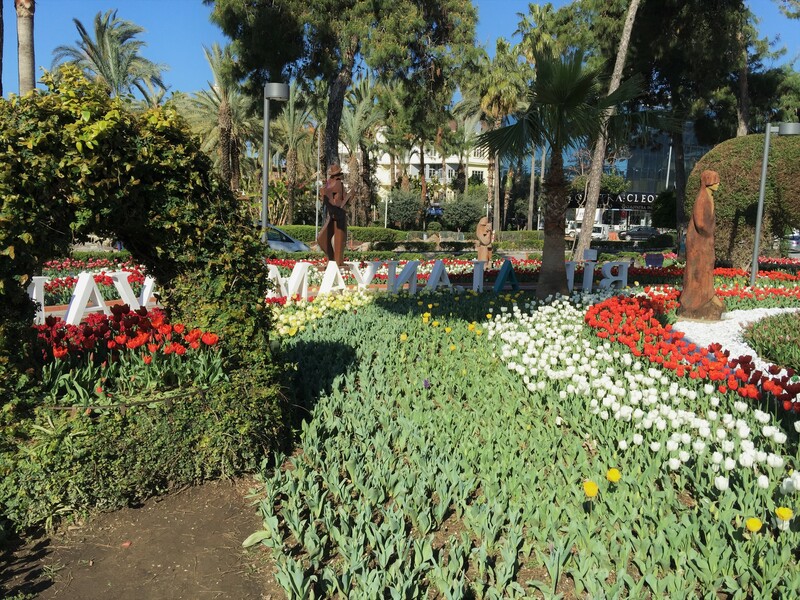 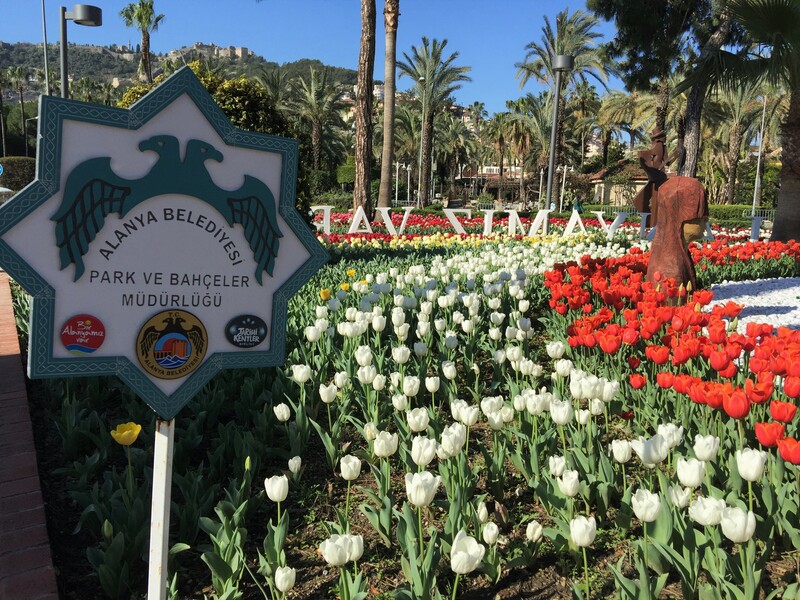 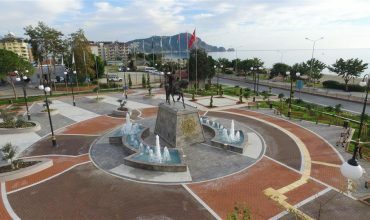 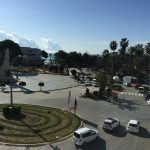 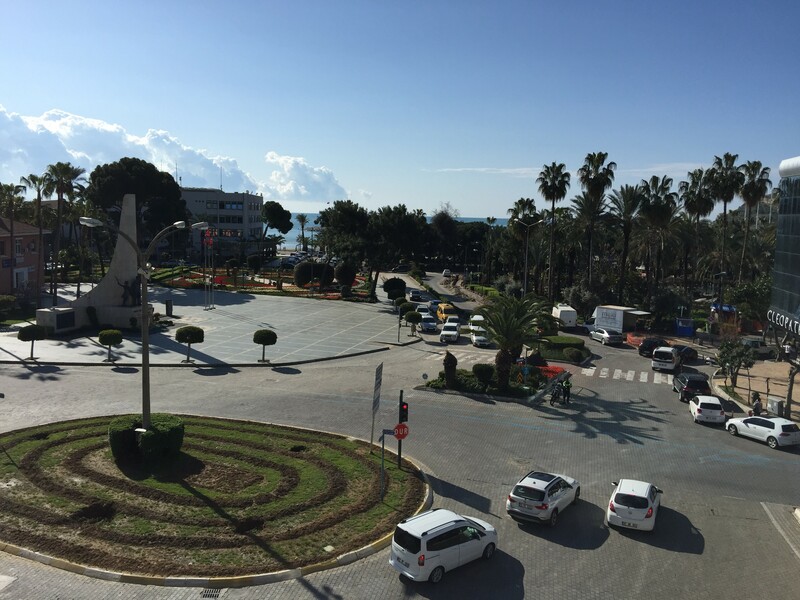 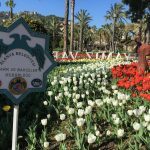 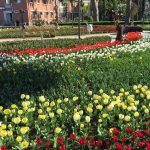 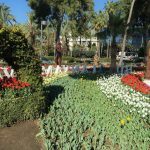 The weather is getting warmer in Alanya and Alanya municipality planting Tulips and Hyacinths at parks. 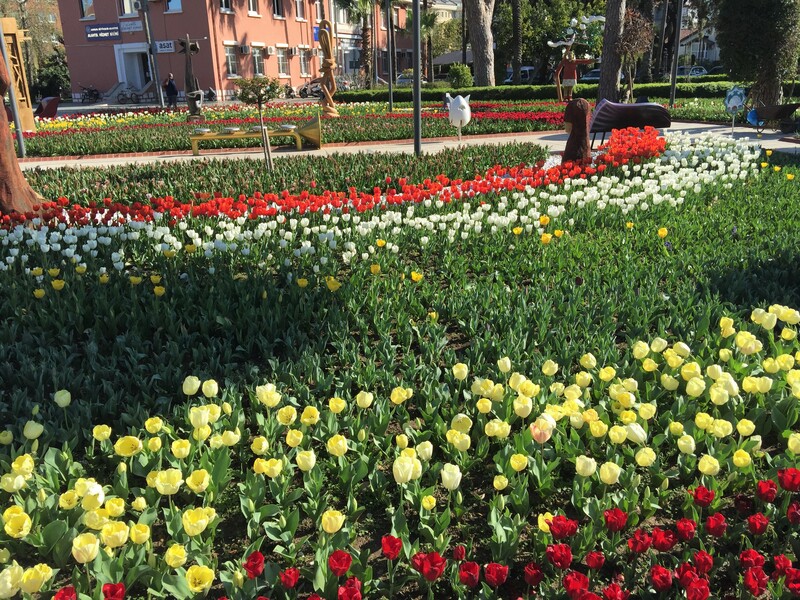 Visitors are very lucky in March that colorful flowers everywhere at parks and on the streets. 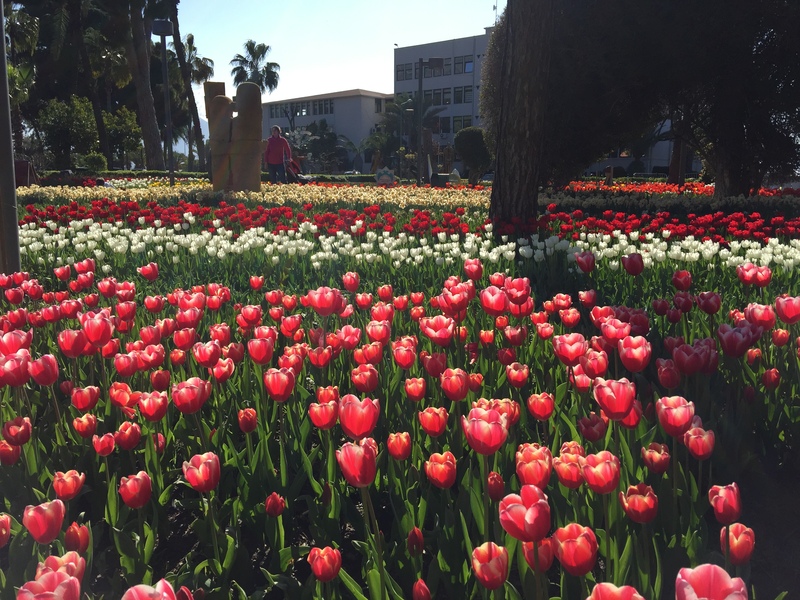 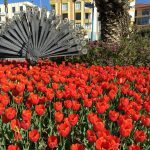 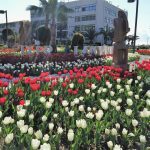 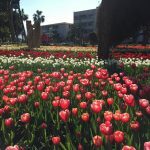 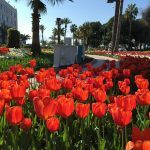 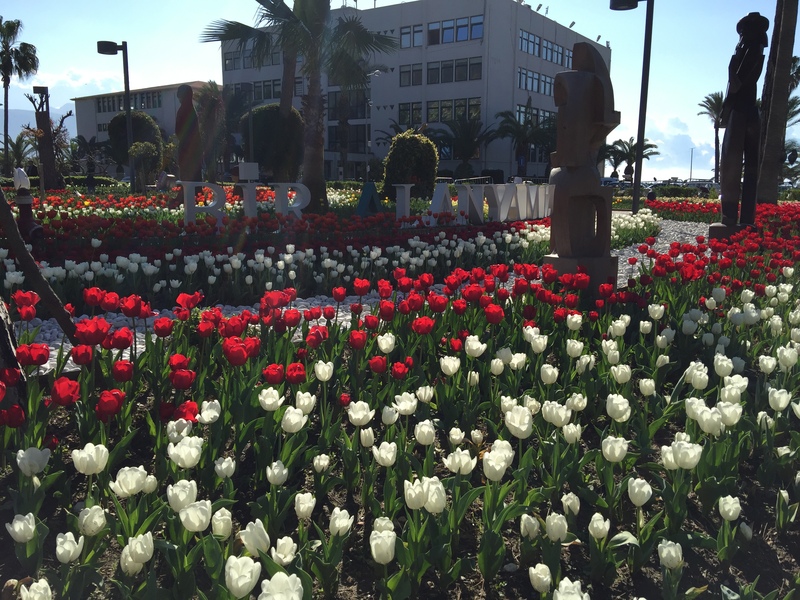 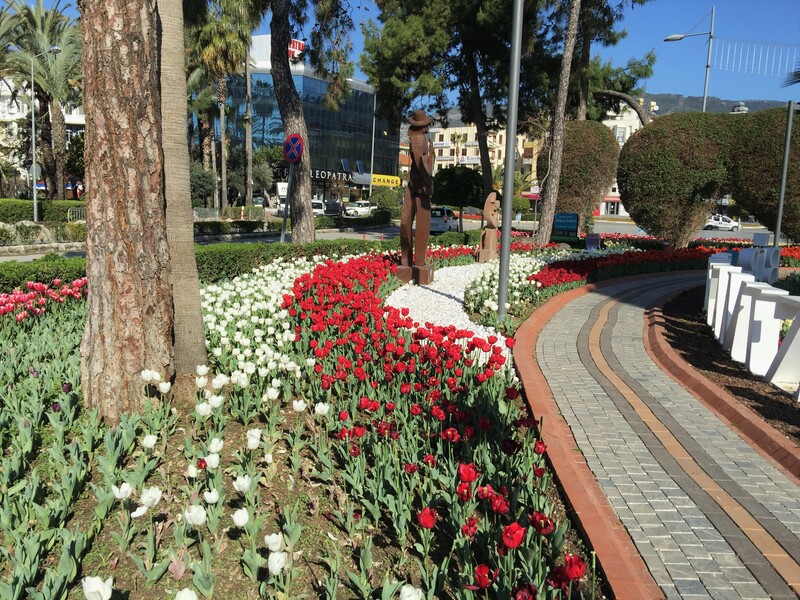 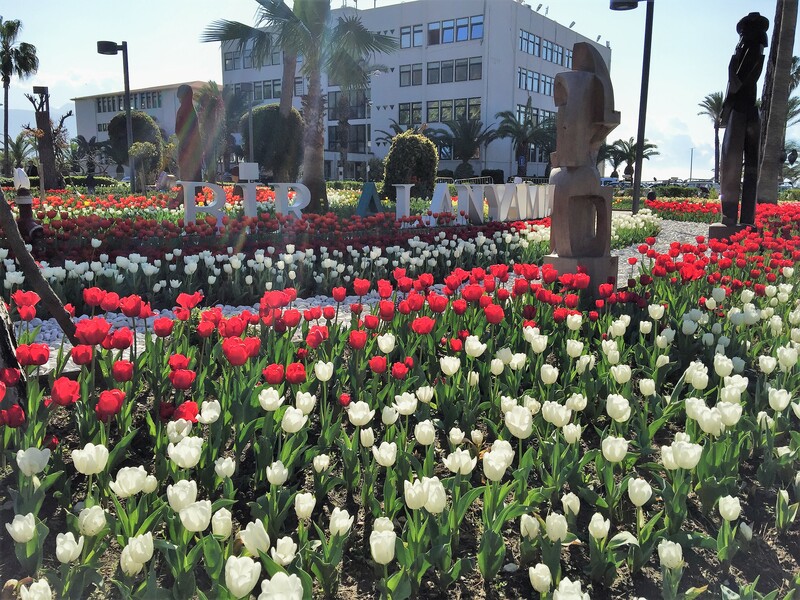 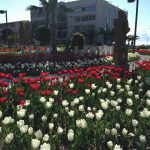 Here by few pictures of tulips and hyacinths near by Atatürk monument in Alanya.